At PLD we recognise that a proportion of students require decodable reading material for longer than others. This group of students may have presented at school with speech and/or language delays. These students may have had a history of multiple ear infections. They may have family members who have experienced literacy and learning difficulties (and hence present with a genetic predisposition to literacy difficulties). Alternatively there may be other reasons why additional structured reading material is necessary. PLD supplies four general sets of decodable reading material for the initial two years of learning to read. Some students however (for reasons such as those listed above) may require additional decodable reading material before progressing to higher levels. The only way to achieve this, is by supplementing with additional reading series. For this reason, three additional reading book sets have been sourced. If students have read all of Home Readers Set 1 the additional set of 20 Home Reader Further Practise Set 1 may be appropriate. They are also suitable for students who are still acquiring accuracy and automaticity at an Exercise 2 level on the ‘PLD Early Reading Profile’. If students have read all of Home Readers Set 2 the additional set of 20 Home Reader Further Practise Set 2 may be appropriate. 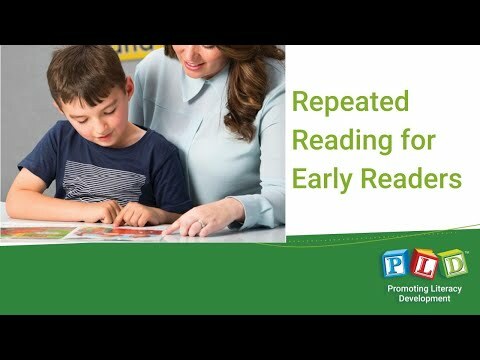 They are also suitable for students who are still acquiring accuracy and automaticity at an Exercise 3, 4 and 5 on the ‘PLD Early Reading Profile’. 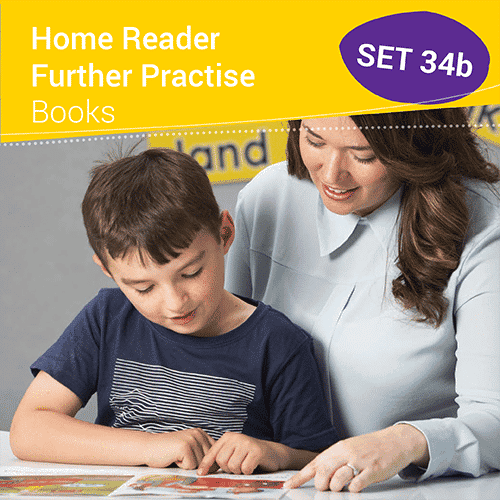 If students have read all of the Home Readers Set 3 and Home Readers Set 4 the additional 20 Home Readers Further Practise Set 3 and 4 may be appropriate. They are also suitable for students who are still acquiring accuracy and automaticity at an Exercise 5 and 6 on the ‘PLD Early Reading Profile’. 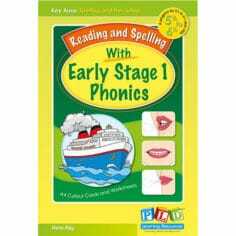 The books are designed to run alongside an evidence-based structured synthetic phonics program. 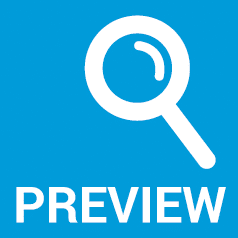 In terms of allocating reading books and tracking the progress within each school term, the Early Reading Profiles are recommended. The books are supplied with identification labels to assist with storage and organization. The books, which are available only in sets and cannot be purchased as individual copies. The pack contains 2 boxes of 10 books (i.e. 20 books in total). Home Reader set 3 is ideal for semester one Year 1. Home reader set 4 is ideal for semester two Year 1. To view the full flyer click HERE. Samples pages from this product can be opened for viewing.